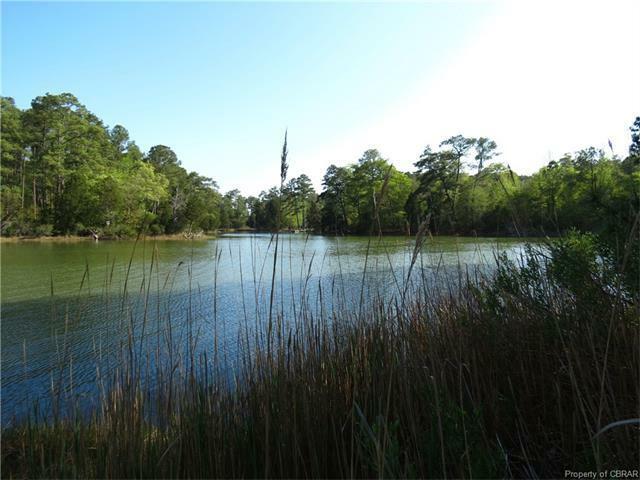 00 Aldendale Lane, Susan, VA 23163 (#1714836) :: Abbitt Realty Co.
NEW PRICE! 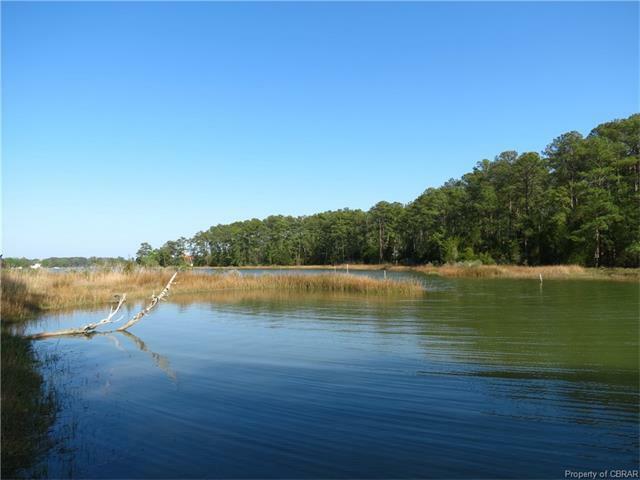 CHESAPEAKE BAY AREA Waterfront Acreage on Horn Harbor. Park Like with a Lush Pasture Feel - Awaits Your New Home Plans. Quiet and Serene Waterfront on Horn Harbor with Good Water Depth at Mean Low Water Tide of 2-3+ Feet and marked channel coming in. Build Up to Experience More Water Views from the Home Site. Horn Harbor is Located Minutes from the Chesapeake Bay and Known for its Deep Water Channels. 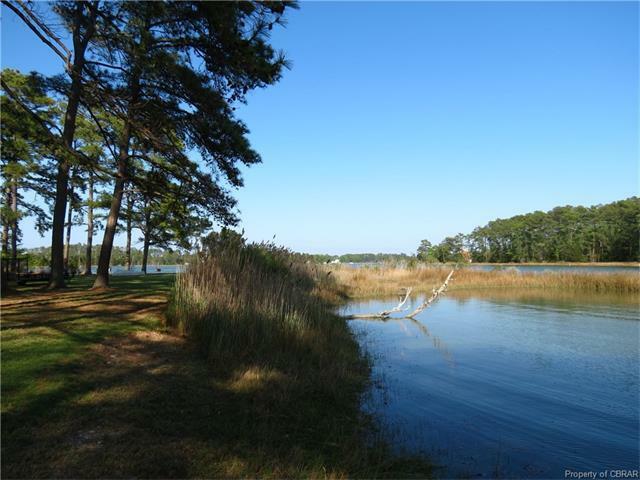 Beautiful Waterfront Property and Grass is Maintained and Cut. Nice Breezes. Very Quiet. ADDITIONAL ACREAGE AVAILABLE WHICH CONNECTS TO THIS PROPERTY. 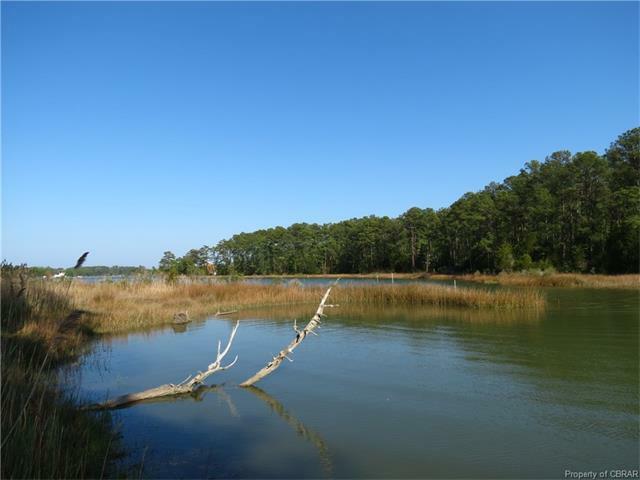 Great Location to Downtown Mathews - Pearl of the Chesapeake Bay. Listing courtesy of Era Real Estate Professionals. Listing information © 2019 CVRMLS and CBRAR.